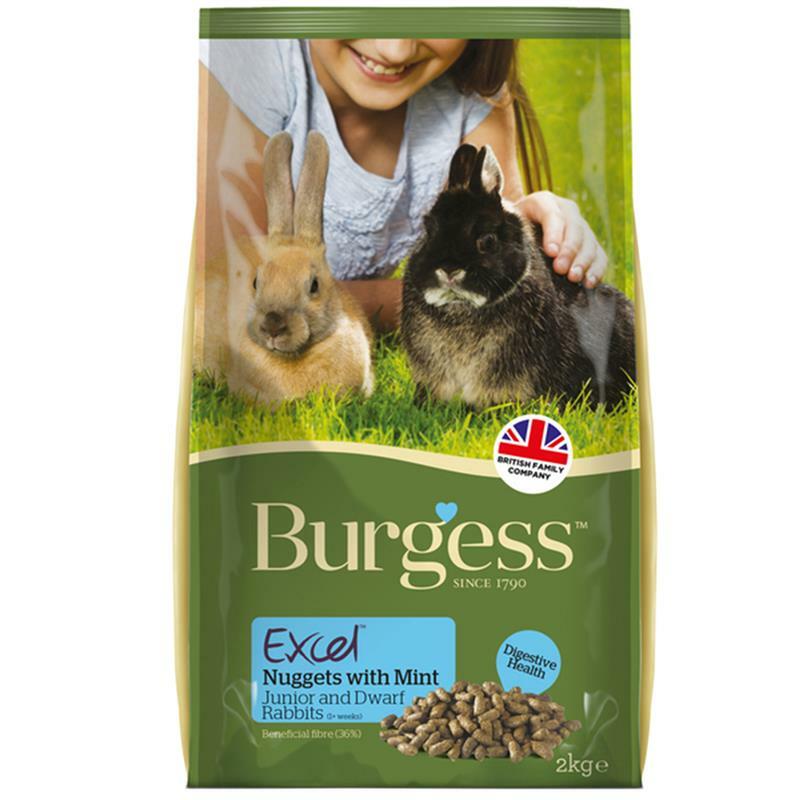 Burgess Excel Rabbit Junior/Dwarf Food - 2kg. Burgess Excel Rabbit Junior & Dwarf is a delicious, complementary food for baby rabbits which is also perfect for dwarf rabbits, because of its high nutrient levels and the animals' high metabolism. It's high in protein and fibre and rich in nutrients for strong, happy and healthy rabbits. Naturally high in beneficial fibre (36%). Contains a prebiotic and a probiotic to develop young digestive systems. 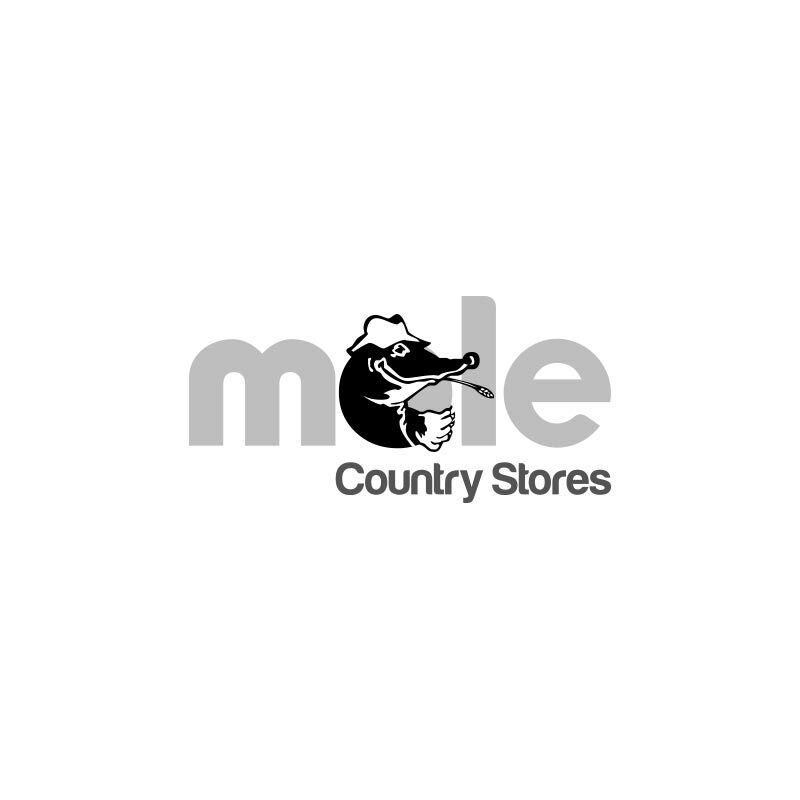 With essential amino acids for growing rabbits. Higher protein for muscle development. Dwarf breed rabbits benefit from higher nutrient levels as they have a higher metabolism. Natural antioxidants to support the immune system 100% Natural, wholesome ingredients.